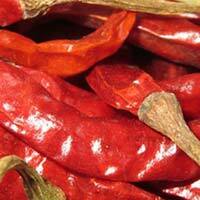 We are a significant Supplier and Exporter of Dried Red Chilli. Dry red chilli is a condiment that adds pungency and colour to the food. It has certain medicinal and homeopathic properties. 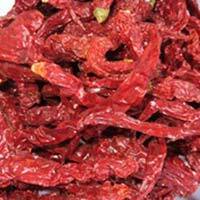 We offer red chillies in a uniform shape and size. It is used mostly to temper dishes. These chillies have a sharp flavour. It has antibiotic properties and also acts as a pain killer. 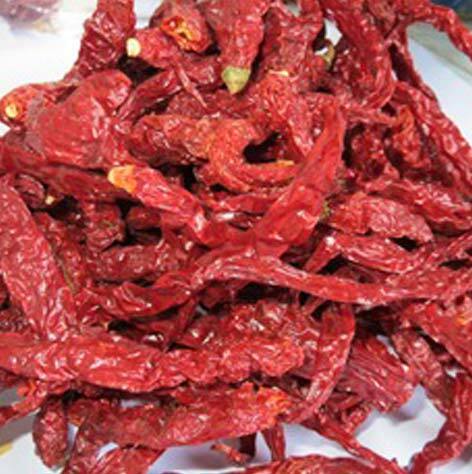 It provides relief from lung disease. 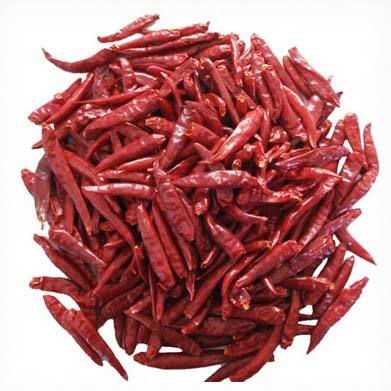 Physical appearance - S 273 is Semi wrinkle, long size, dark red in color & less seeds.